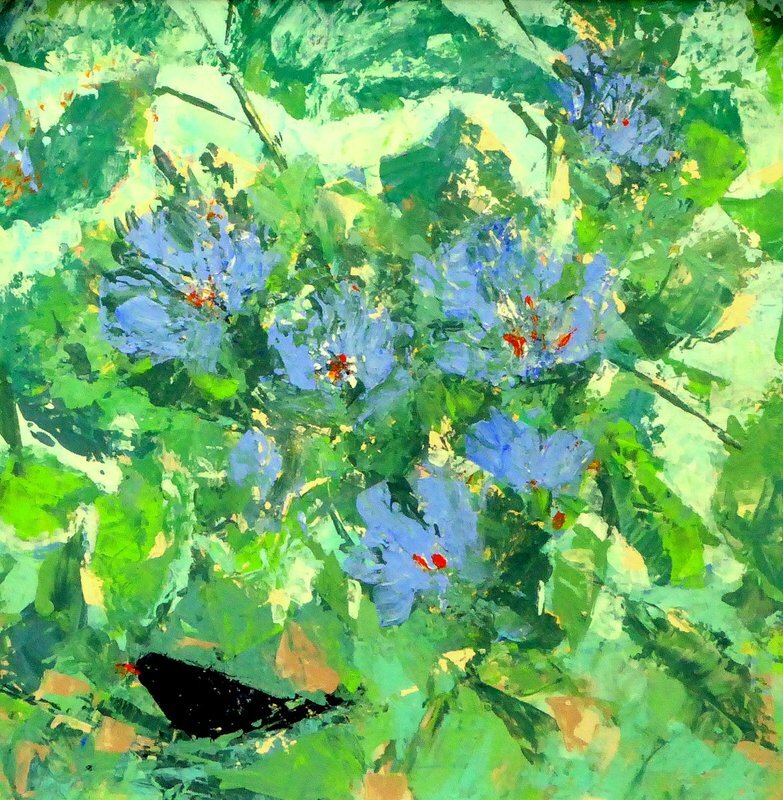 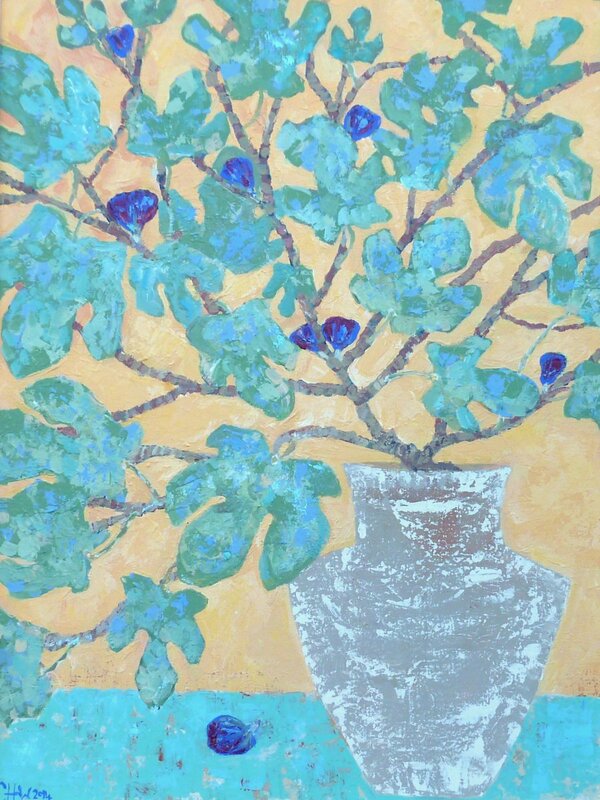 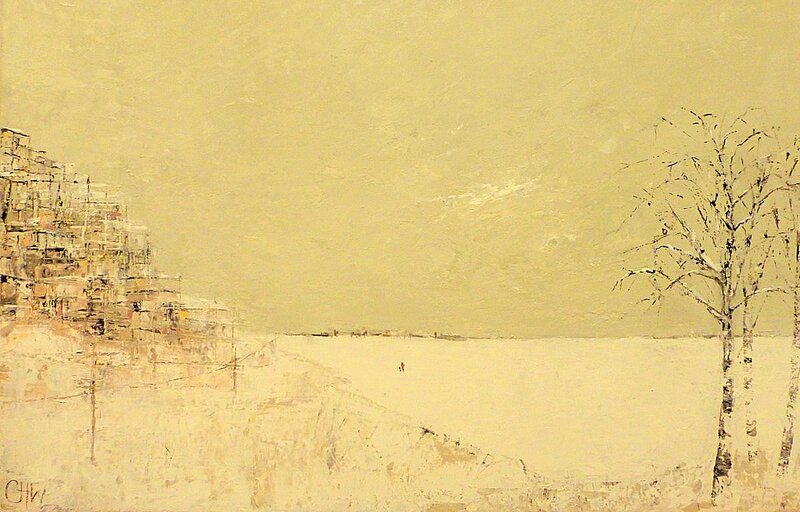 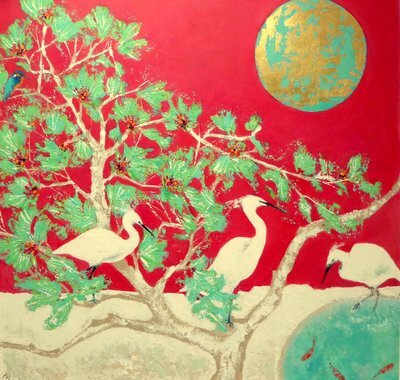 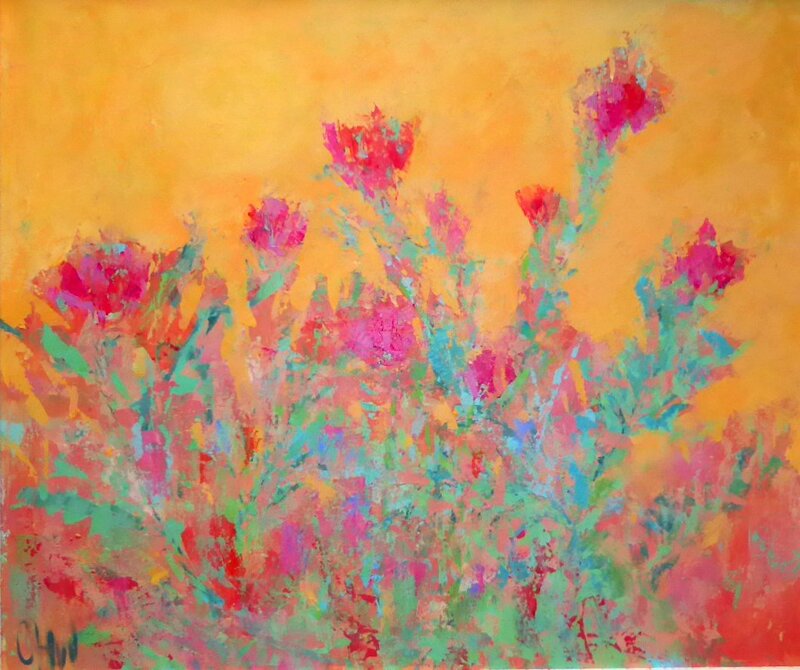 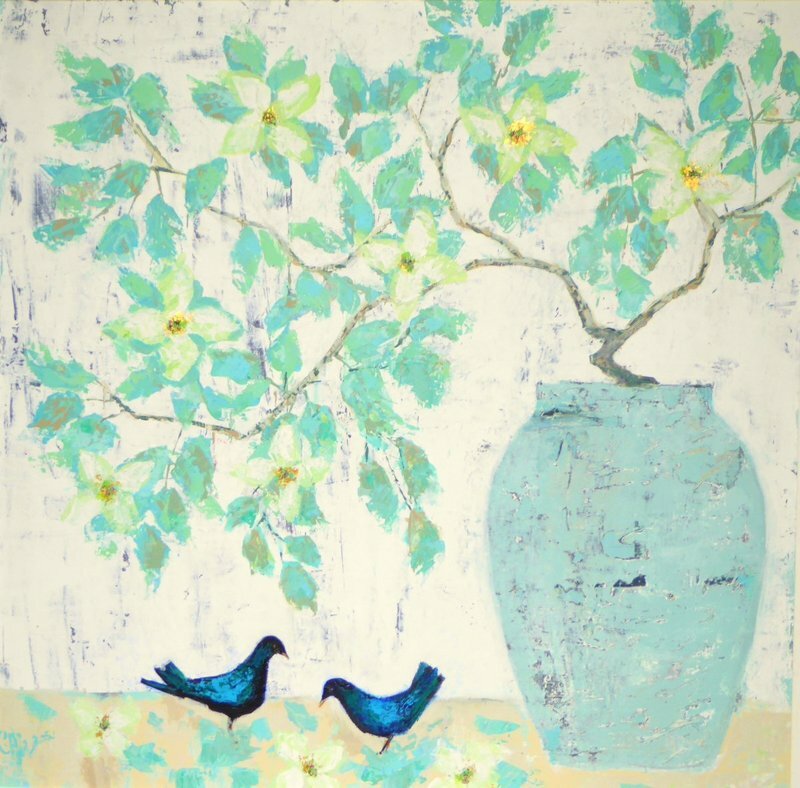 Claire's work is influenced by the diversity of nature and its complex and beautiful colours. 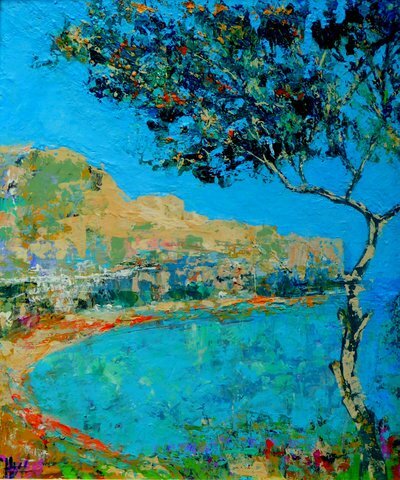 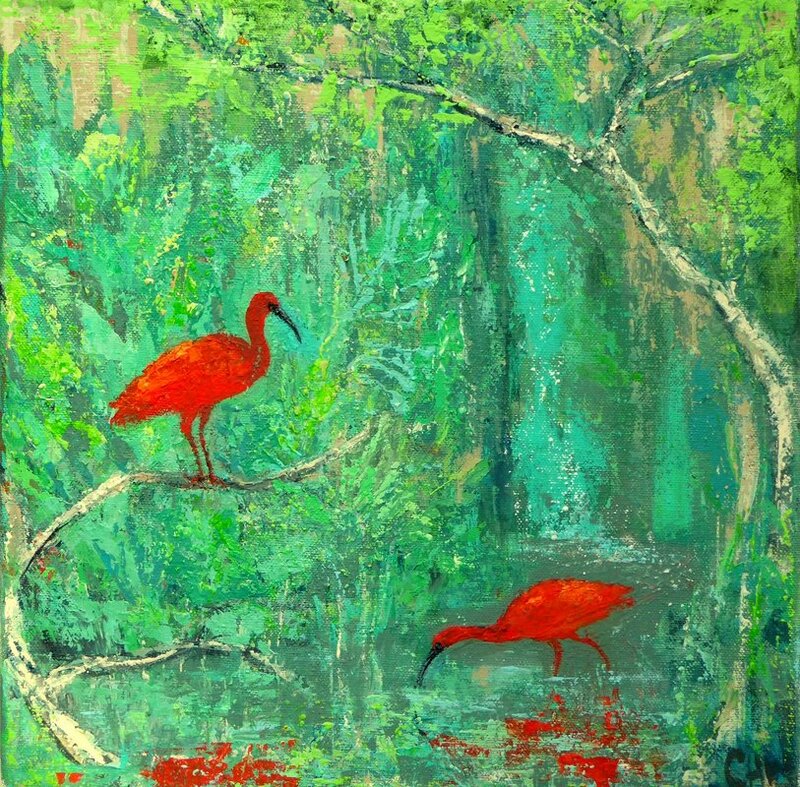 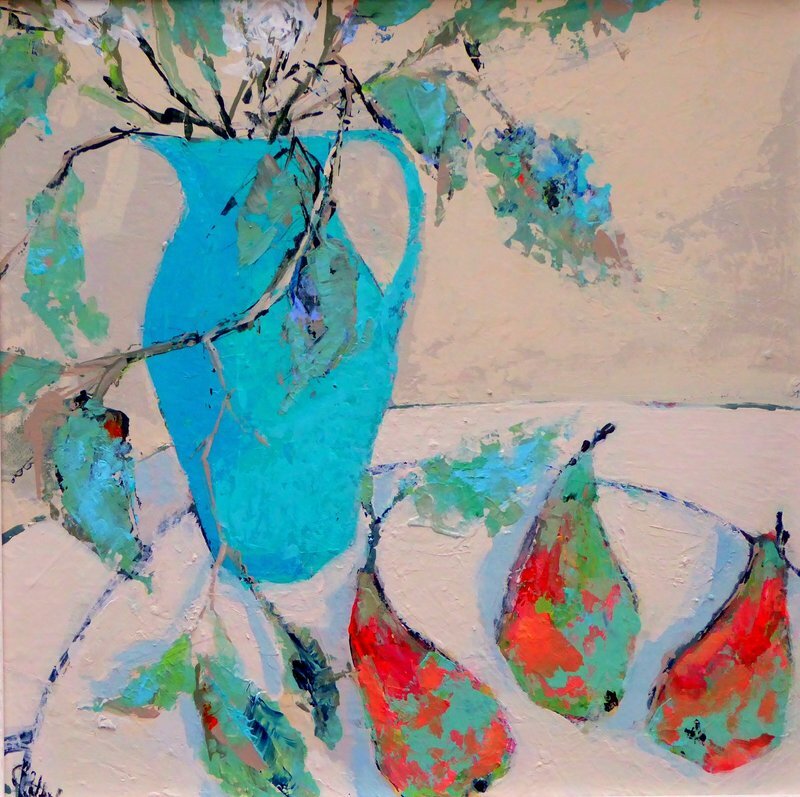 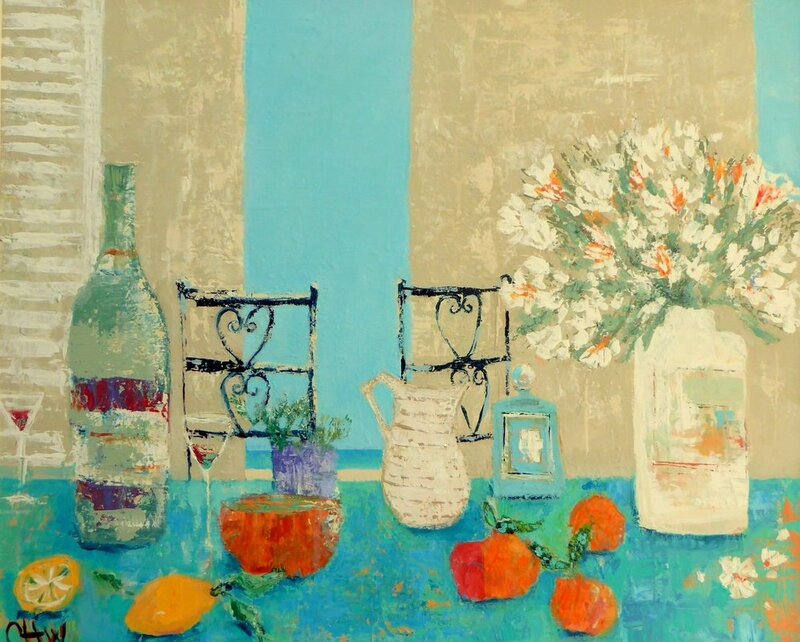 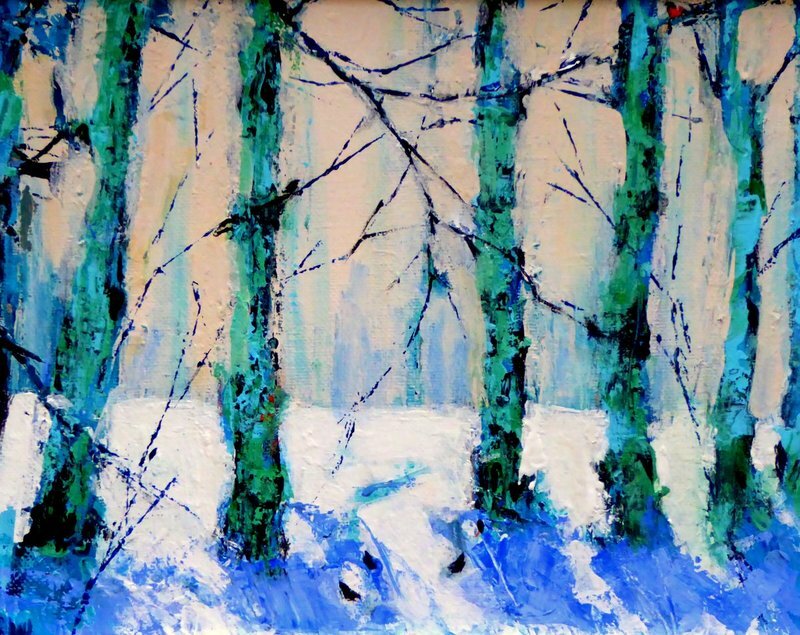 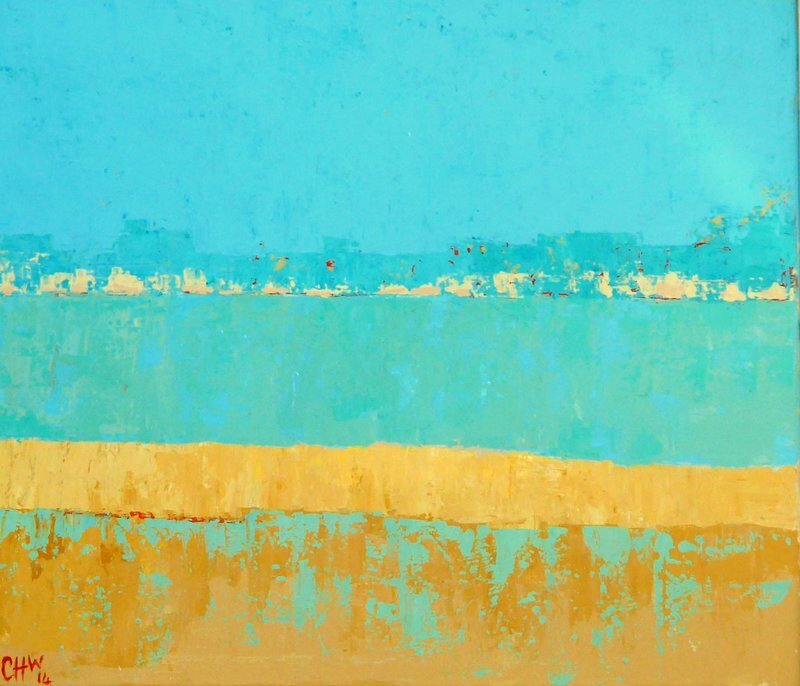 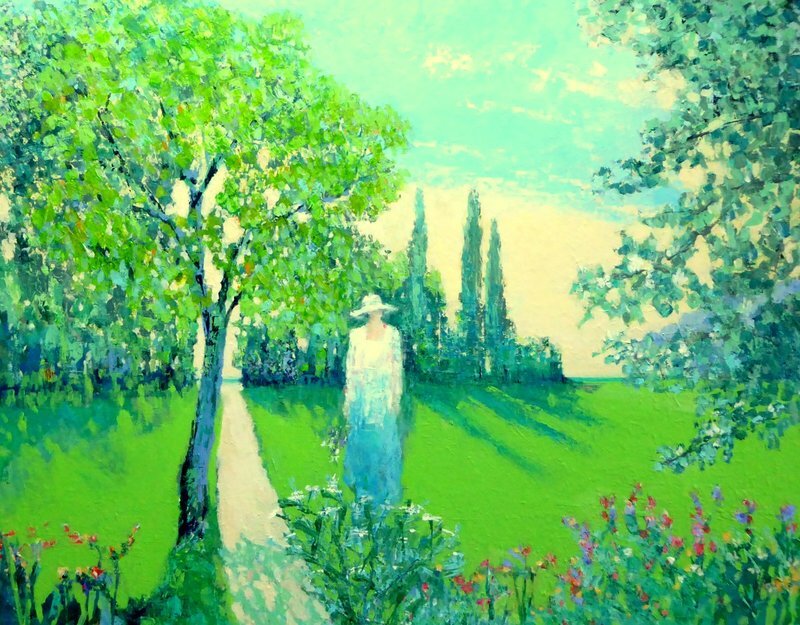 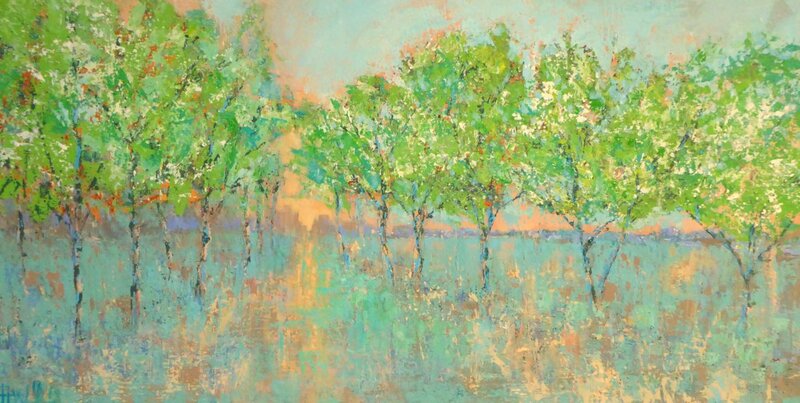 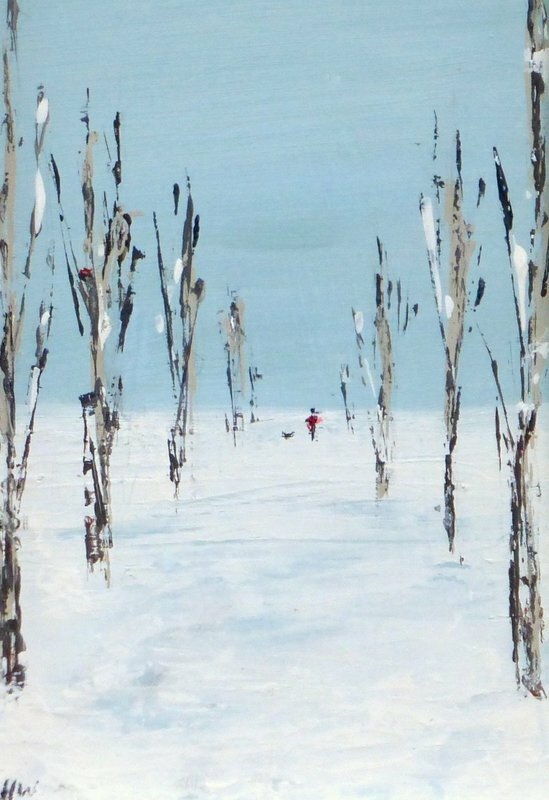 Her technique involves building texture using palette knives, and a use of vivid colours brings a strong sense of identity and uniqueness to her work. 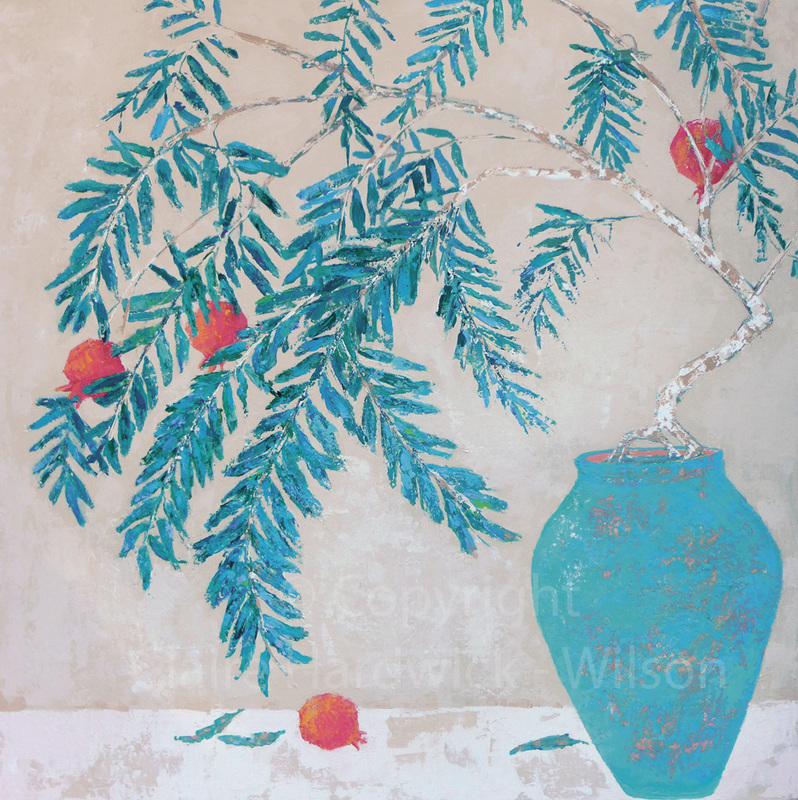 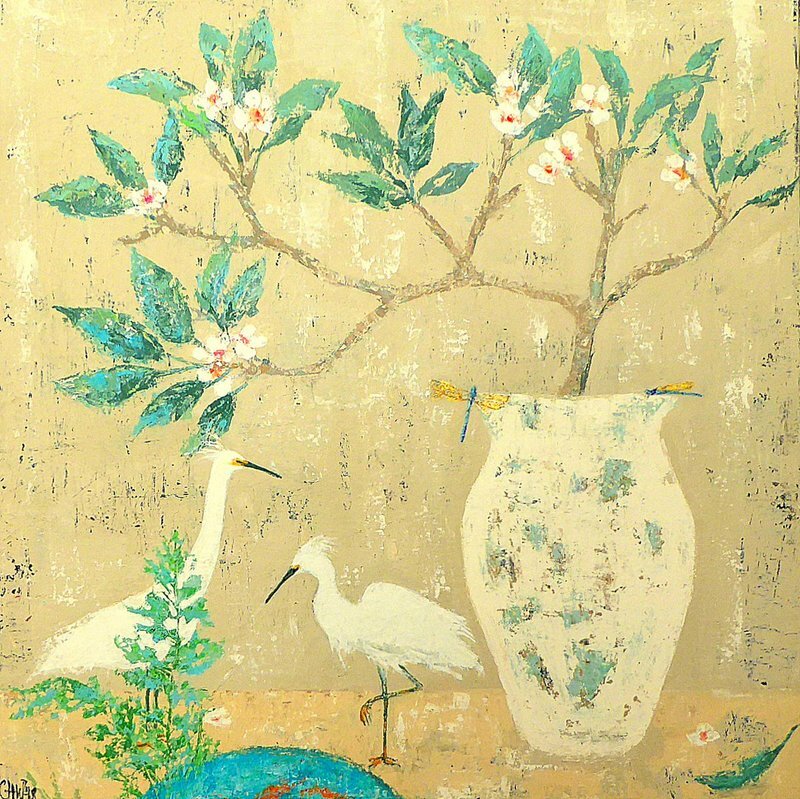 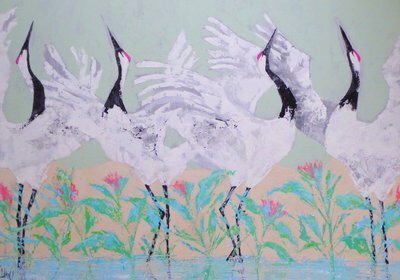 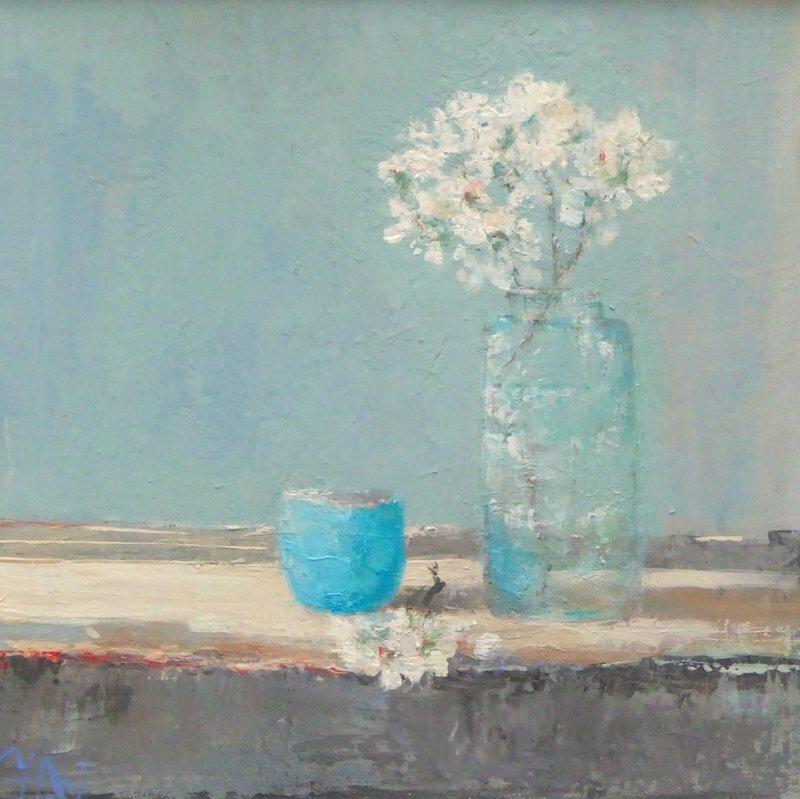 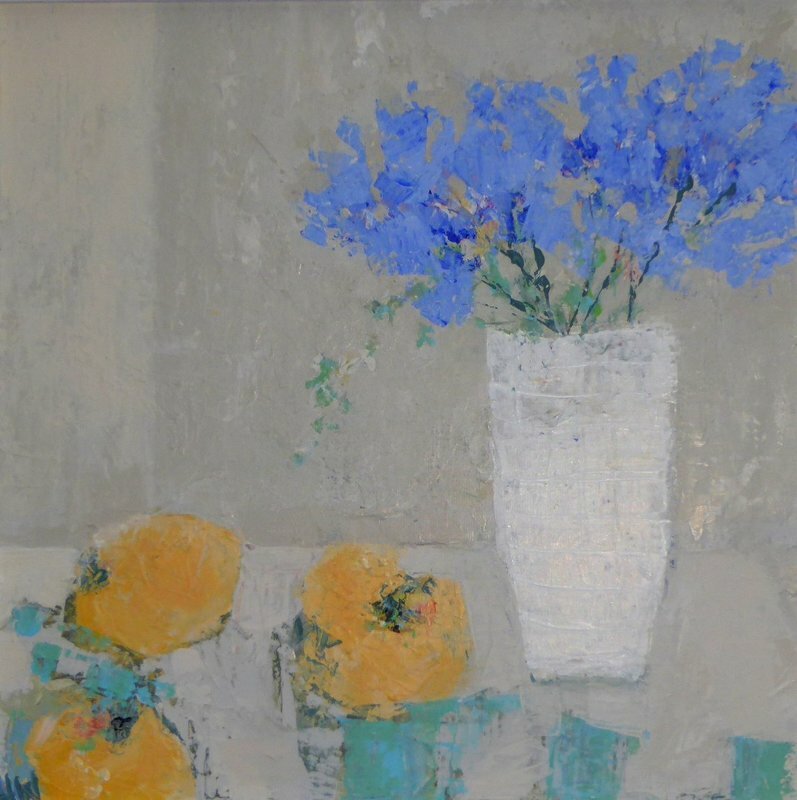 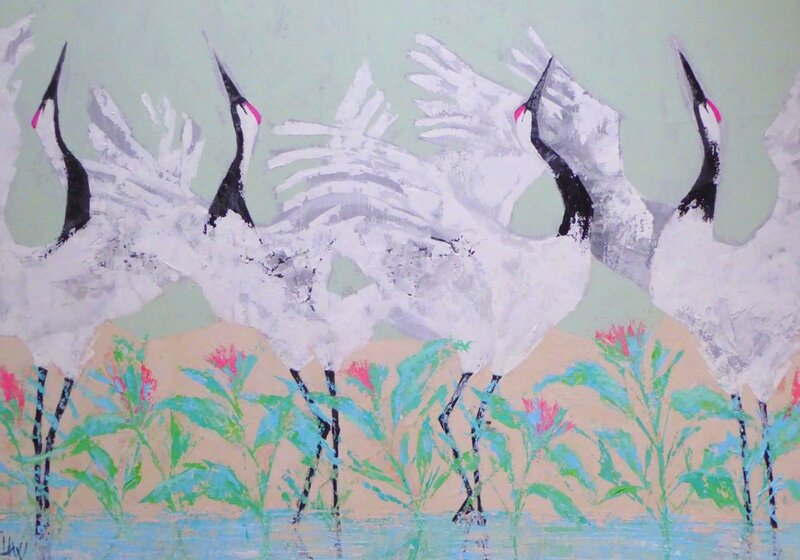 Claire Hardwick-Wilson's works are on display at The Art Shed at the Medicine Garden in Cobham, Surrey. Greetings cards based on her original paintings are available to the public through the Royal Horticultural Society (RHS) at Wisley and other outlets.